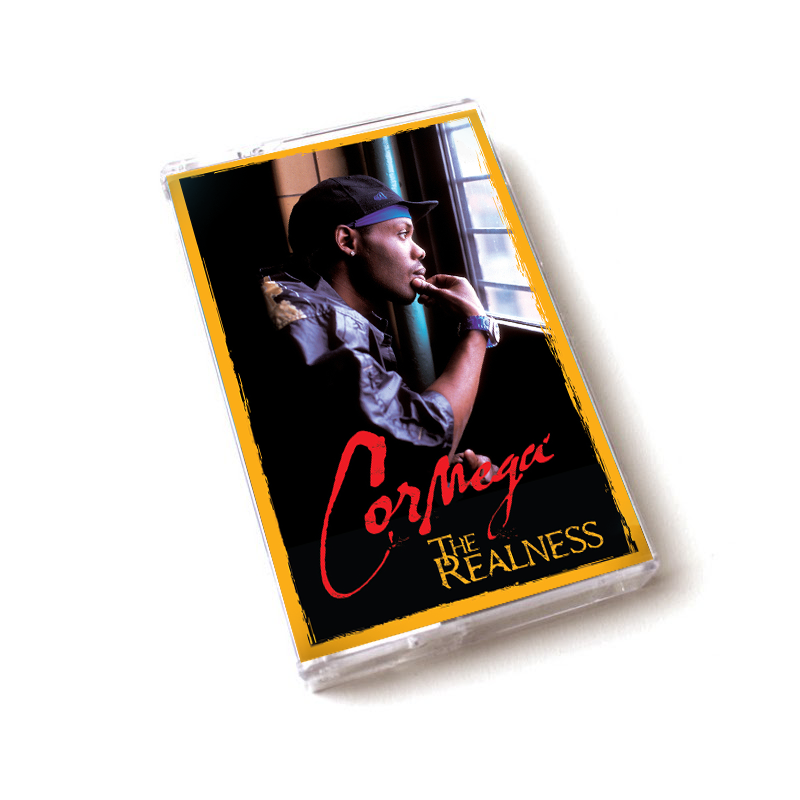 Our friends at RED LINE MUSIC DISTRIBUTION is back with another Cormega classic. This time, it's a re-issue of the hard to find album; The Realness. Place your Pre-Orders now.